Looking to relocate to Malta? Read more about cost of living and working conditions in Malta. We follow a strict process of data collection and processing so ensure the data we give you is validated. You submit your salary information by filling in an online form and uploading your latest FS3 or payslip. Salary data is run through an internal verification process whereby it is cross-checked against FS3 forms or payslips. The individual entry is added to other existing entries for the same job position. 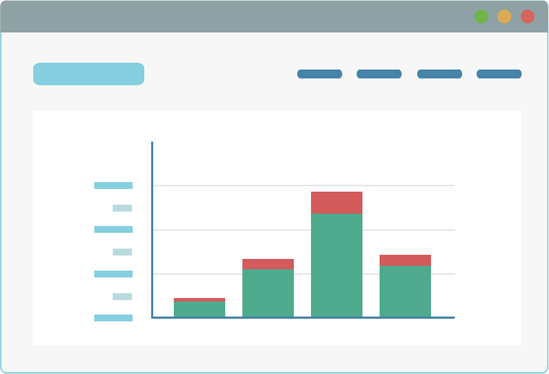 You get access to a report in an aggregate average form. Jobseekers in Malta use salariesinmalta.com to make informed decisions. The platform contains real and validated salary information that is regularly updated. Take a look at the benefits. Your data is completely anonymised. You can never be identified in our reports. Individual details are never passed on to 3rd parties. Categorised benefits received, such as car, allowances & bonuses. Equips you with the knowledge required for when interacting with prospective or current employers.